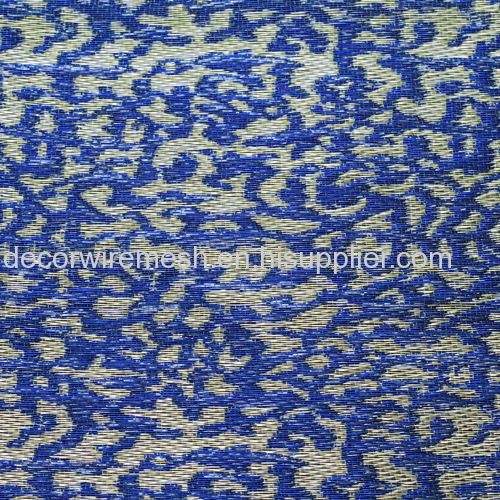 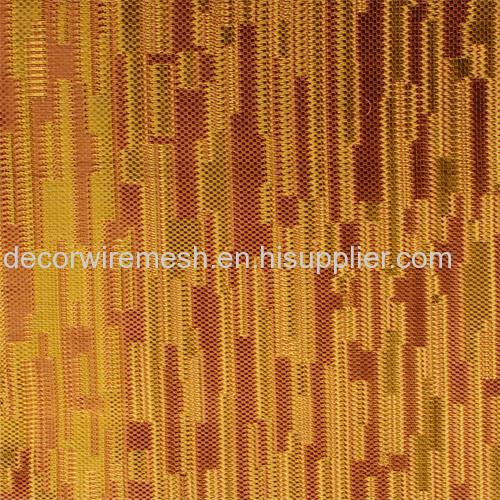 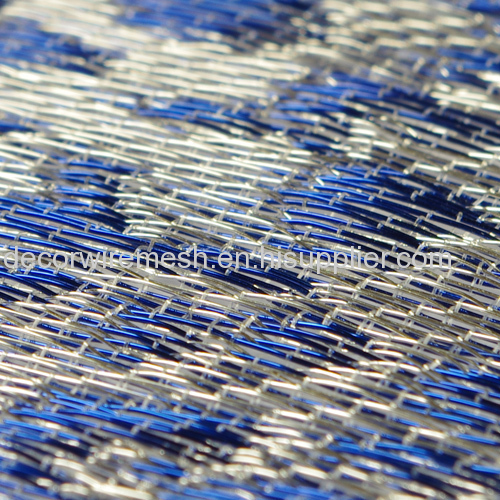 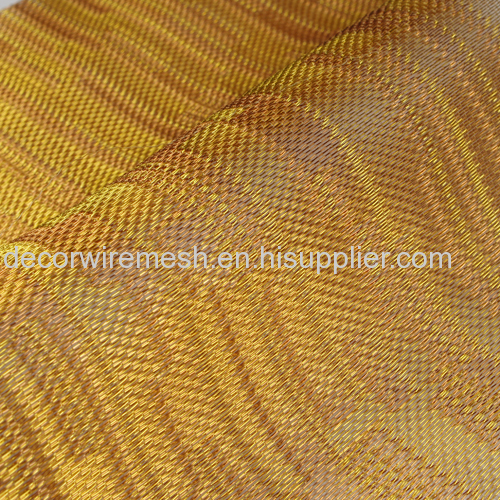 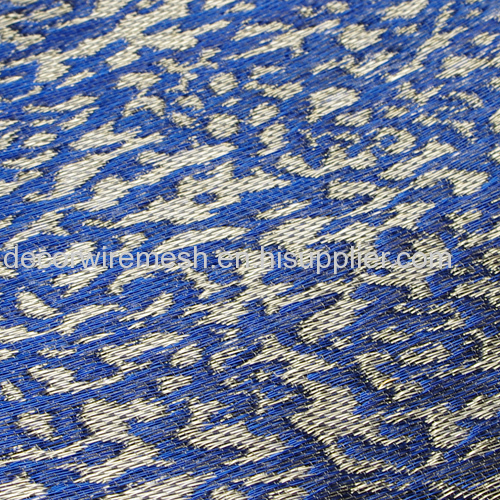 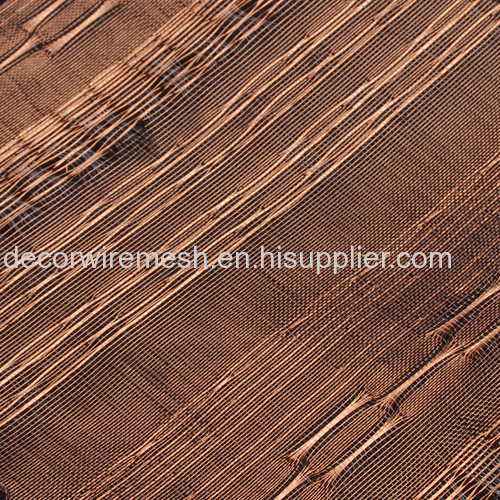 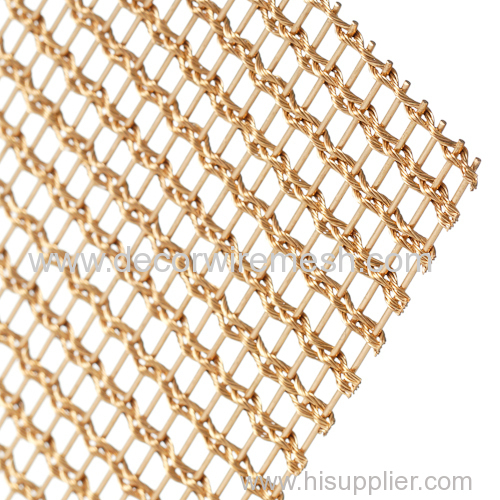 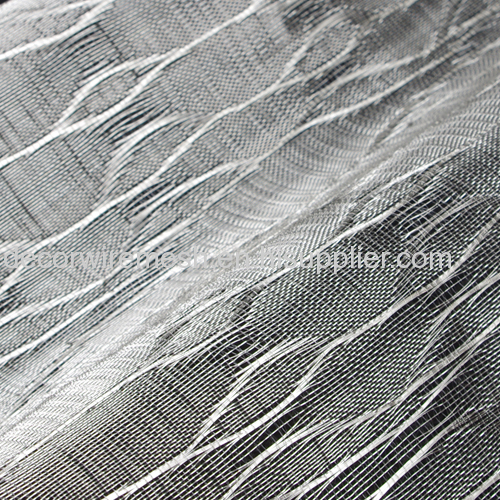 This kind of metal Textile is woven by nylon wire and metal wire , any shape and picture are avaibale . 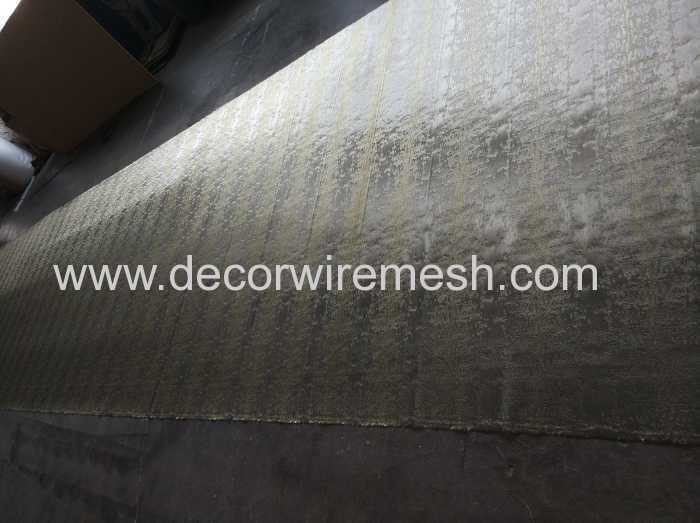 The stanard width is 2m , and there is no limit in length direction . 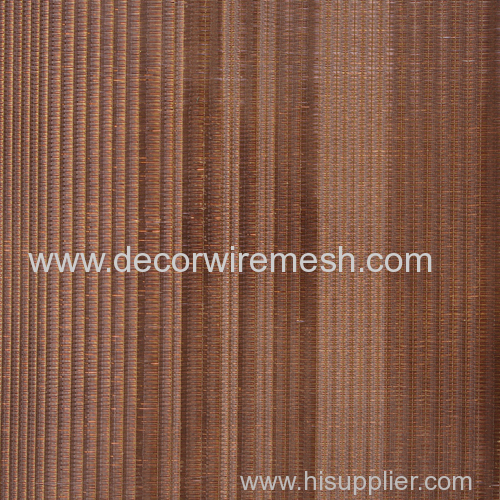 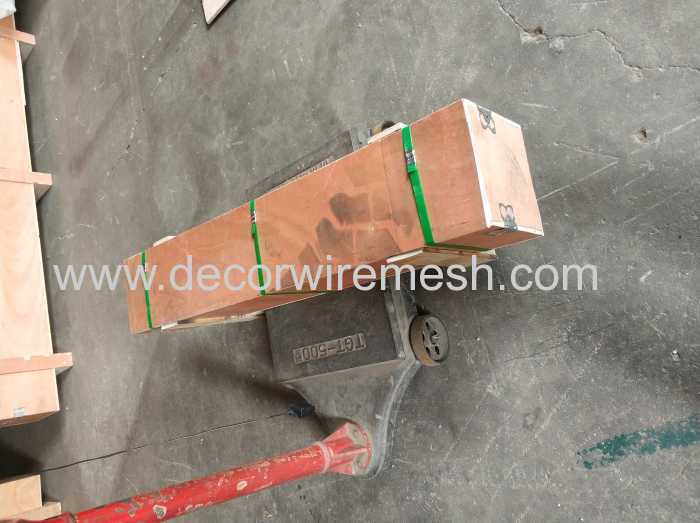 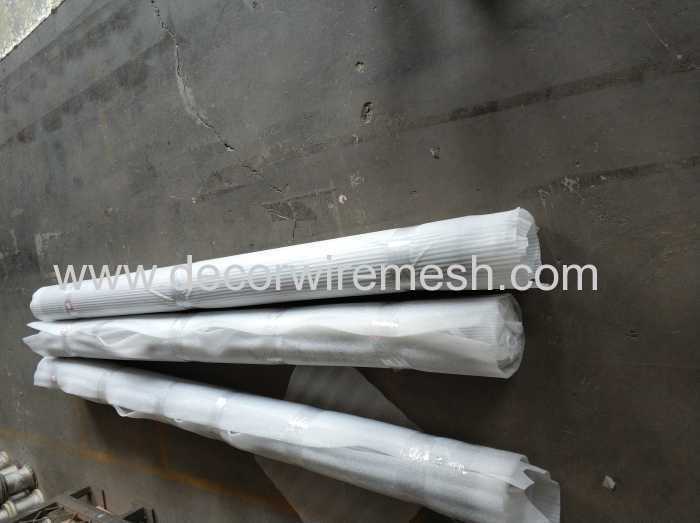 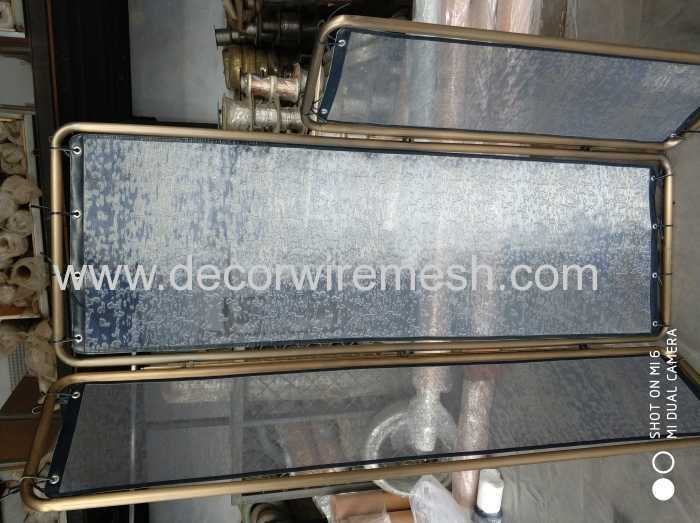 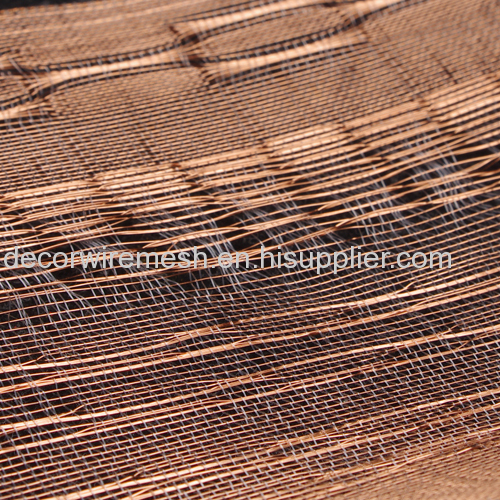 The common used wire is ranged from 0.18mm to 0.28mm . 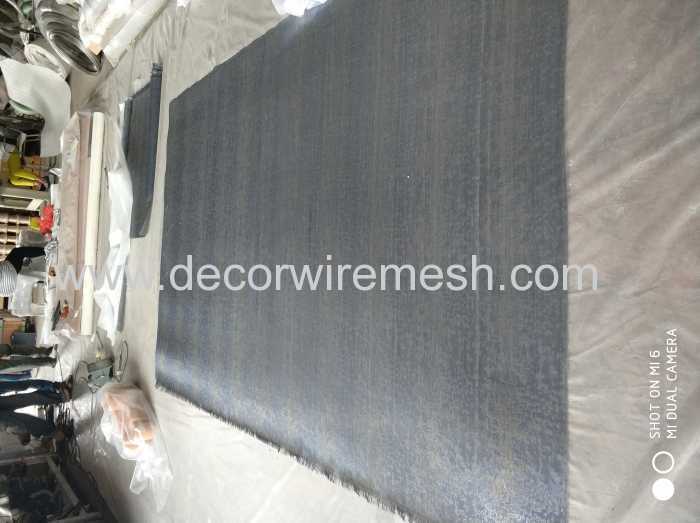 The packing of this knd of metal cloth is usually by roll , usually we roll it first and then put into plywood case . 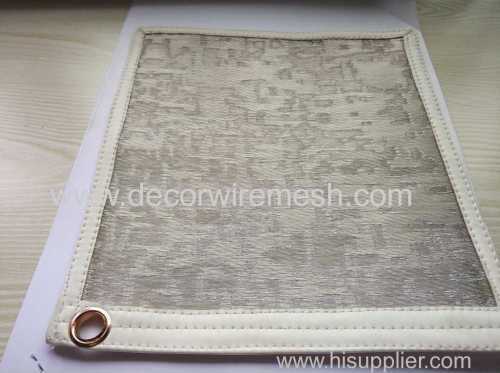 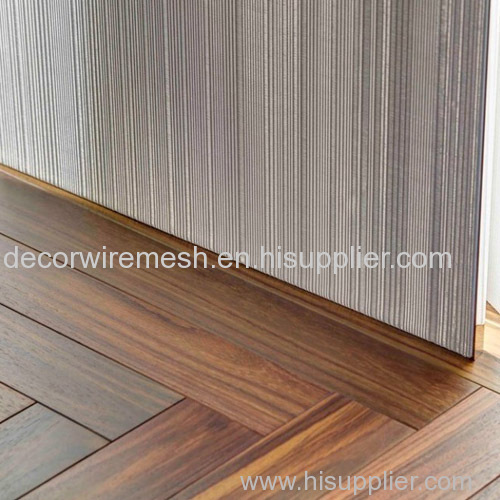 Widely used as wall covering , counter deocr , or partition screen,etc .